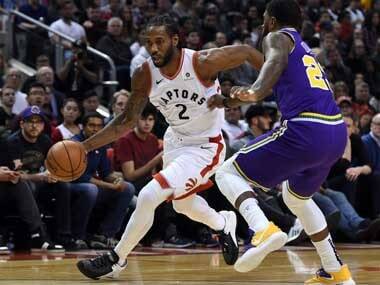 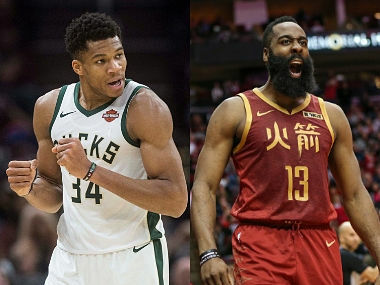 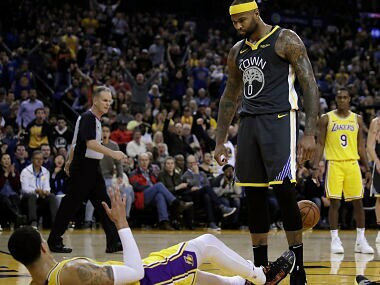 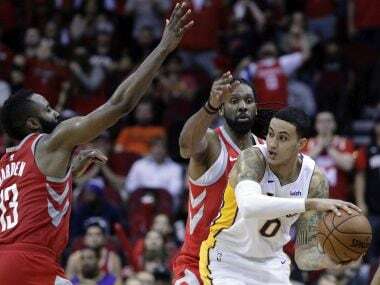 LeBron James powered Los Angeles Lakers to a 107-106 victory over the Atlanta Hawks as James Harden orchestrated Houston Rockets' win over the Indiana Pacers. 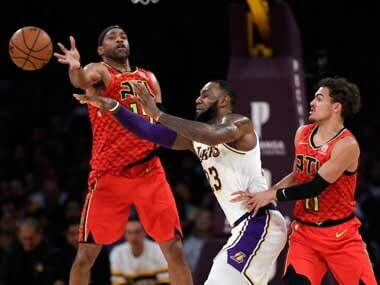 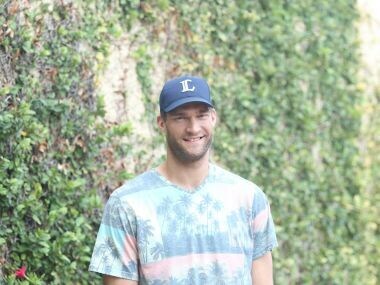 In an interview with Firstpost, LA Lakers centre Brook Lopez discusses the weight of expectations at the legacy franchise and what went wrong in the last season. 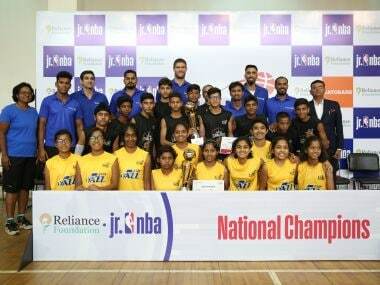 The Junior NBA National Finals has brought together eight boys and eight girls teams, comprising top 10 players from each Junior NBA city tournament in Bengaluru, Chennai, Delhi, Hyderabad, Kerala, Kolkata, Mumbai and Punjab. 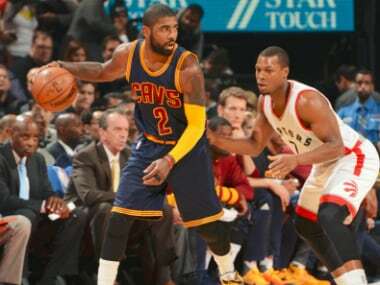 Kyrie Irving is picking up right where he left off last season, displaying the same late-game composure that allows him to sink clutch baskets.